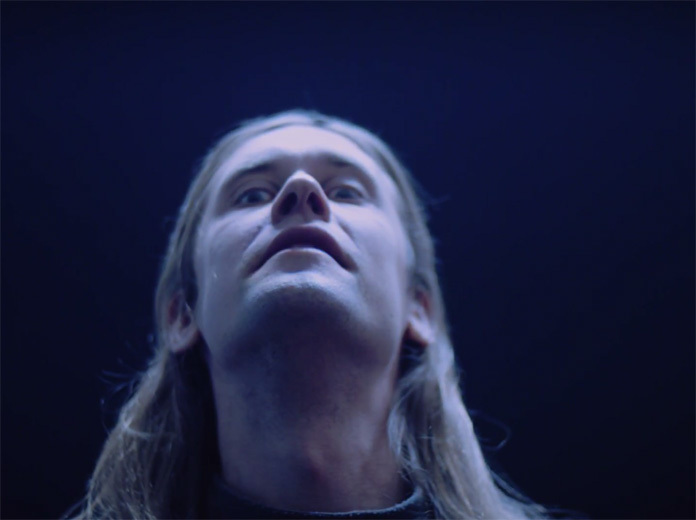 Finnish multi-instrumentalist Jaakko Eino Kalevi is releasing a new album, Out of Touch, this Friday (October 12) via Domino imprint Weird World. Now he has shared another song from the album, "This World." It was shared via a video for the song that mainly features a close-up of Kalevi as he sings the song while the lyrics flash on the screen. Blank Blank directed the clip, which you can watch below.